Enjoy merry delight (but watch out for the fairies!) while “Midsummer Dreaming” in the most unique venue ever at Hartford’s one-and-only party in a greenhouse! and many other unique items and experiences. 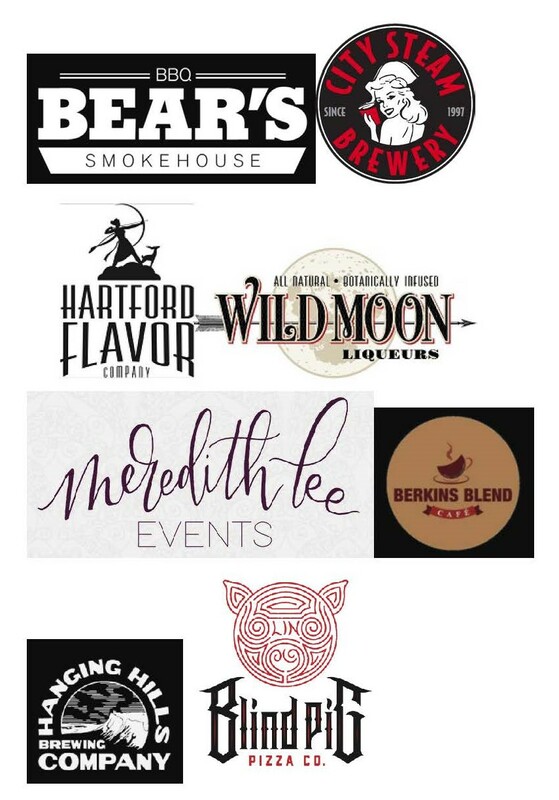 Delicious food from Bear’s Smokehouse BBQ, local brews from City Steam and Hanging Hills breweries, signature cocktails from Hartford Flavor and Wild Moon Liqueurs, desserts from Meredith Lee Events, coffee from Berkins on Oak, and everyone’s favorite late night pizza from Blind Pig! 75°, An Urban Greenhouse Party supports KNOX‘s vital programs including tree plantings, community gardens, urban farming and more! If you’re not there, spring may never come…. 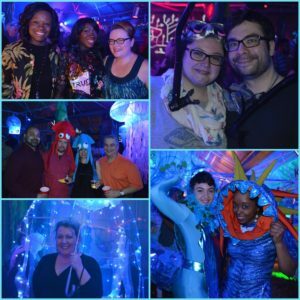 In 2018 KNOX made a splash “Under the Sea” with a SOLD OUT event, don’t miss out in 2019! Check out 2017 video and story from Hartford Courant’s Suzie Hunter.